As you all well know, ever since I got my annual pass, I can't help but have Disney fever. It's so magical, especially during this time of year, that I can't help but be annoying about it. 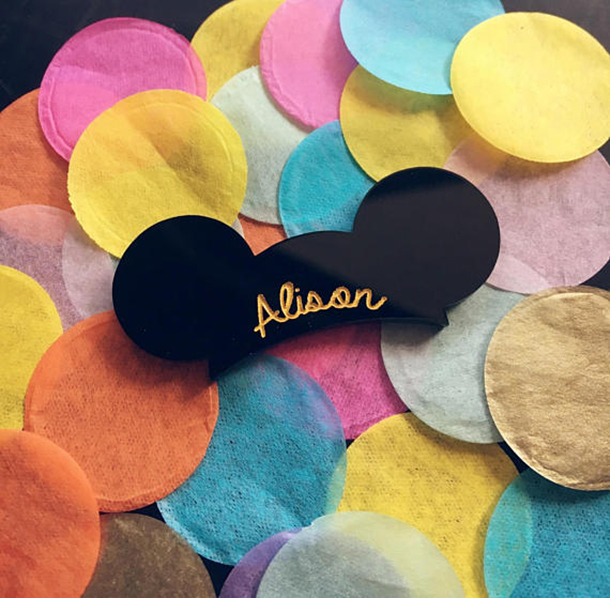 I'm spending the day at the parks today with some friends, so I figured it seemed appropriate to do a Disney edition of Etsy Favorites, especially considering that going to Disneyland all of the time makes me what to buy all of the cute Disney things. Can you blame me? 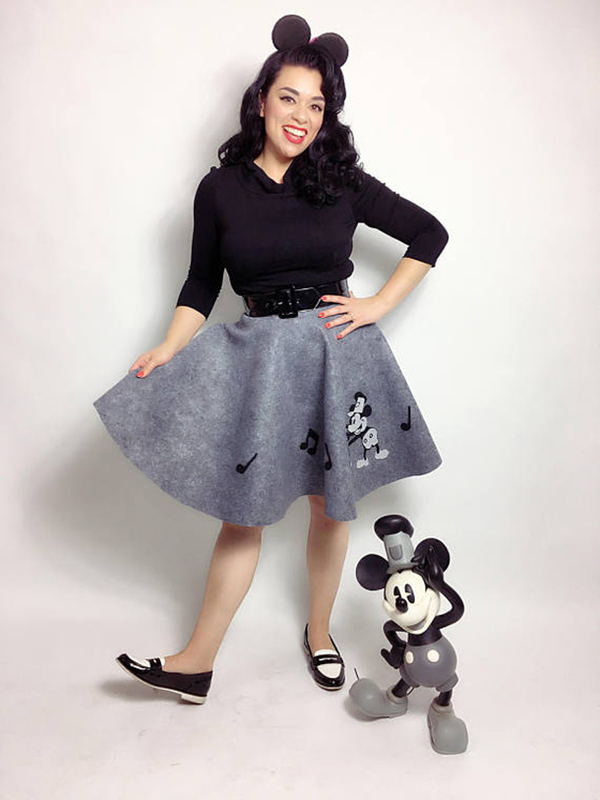 This Steamboat Willie circle skirt from Andy's Eye Candy is basically all of my dreams come true. 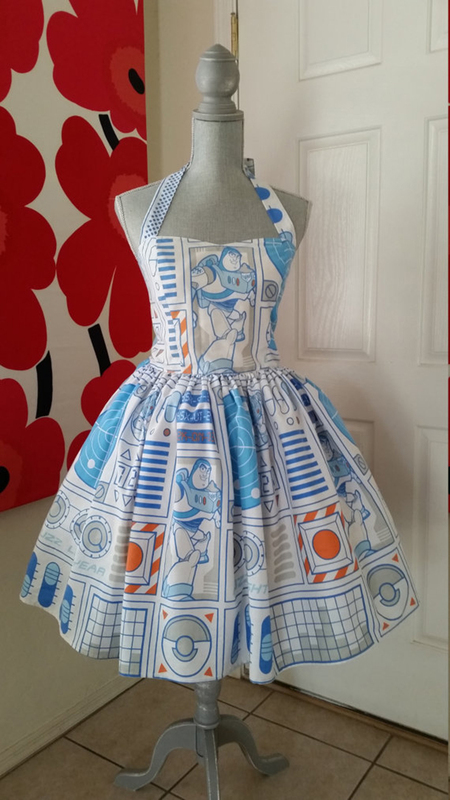 I'm usually not a halter person, but I can't get over how gorgeous this Toy Story dress from Akabi Select Boutique is. 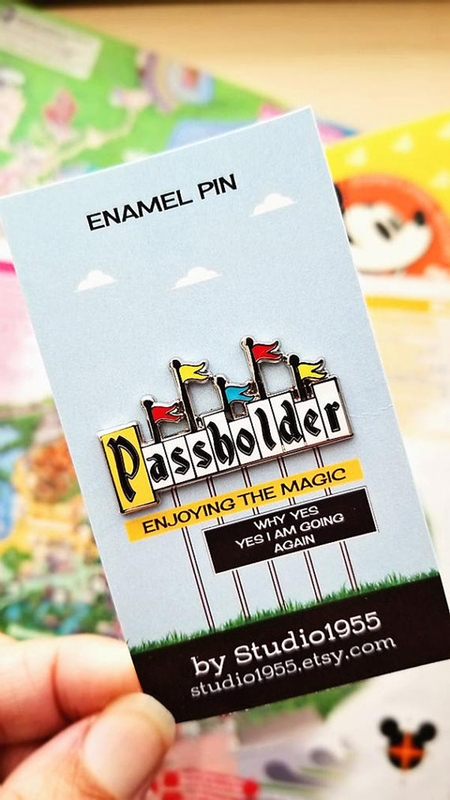 Obviously this passholder pin from Studio 1955 is an absolute must-have. 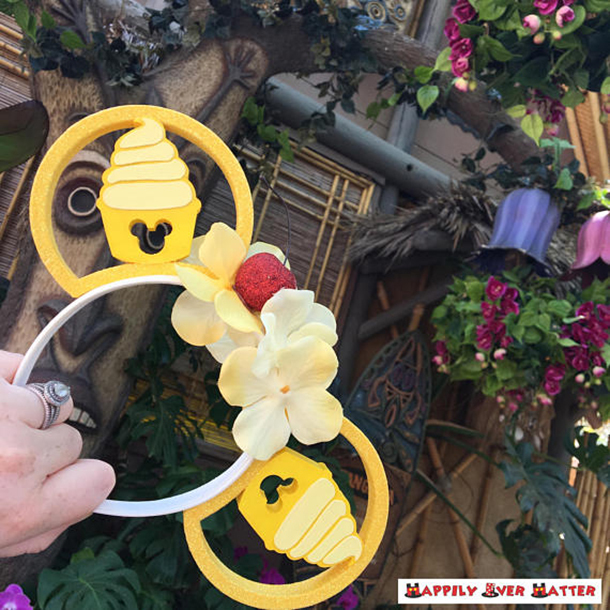 Dole Whip is my favorite Disneyland treat, so I can't get over how incredible these Dole Whip Mickey ears from Happily Ever Hatter are. 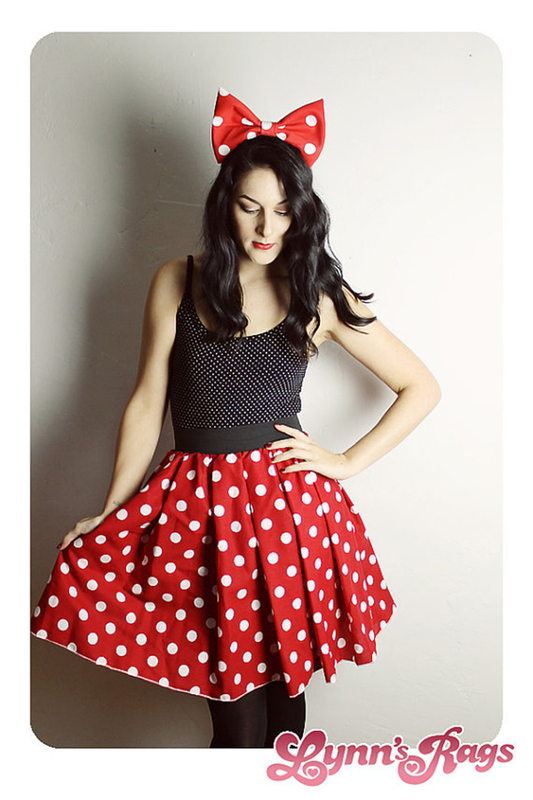 Nothing beats a classic Minnie polka dot print, and I love that this Minnie skirt from Lynn's Rags is so versatile too. 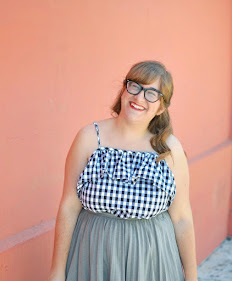 Disney AND breakfast food? 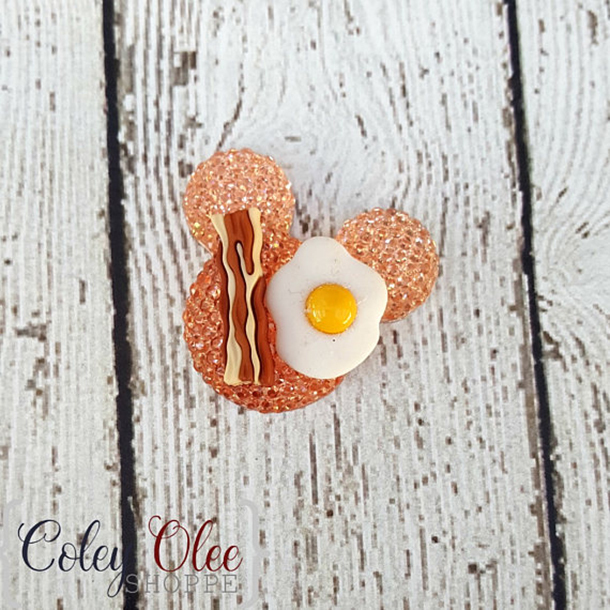 This breakfast Mickey pin from Coley Olee Shop completely gets me. The parks are all decorated for Christmas already, and it's difficult not to be in the spirit. 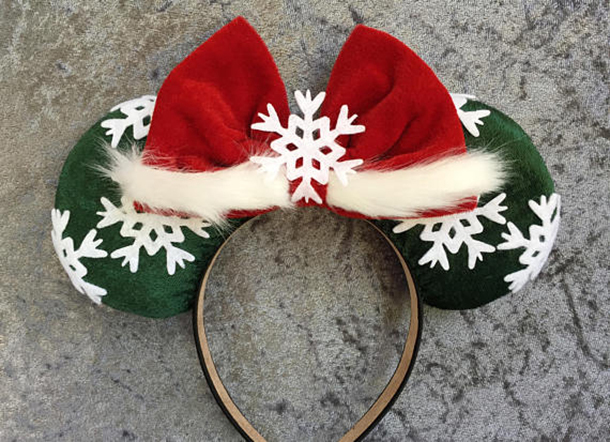 I definitely need a pair of festive ears for the season, and this Christmas pair from The Avengeers are pretty perfect. The first two would go together well too. Very pretty, she did it.